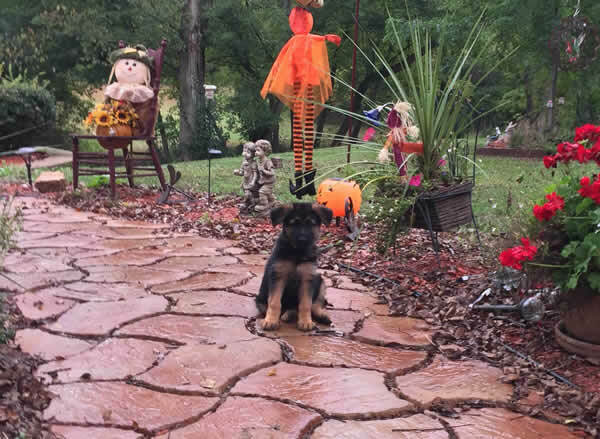 Roche’s Pedigree German Shepherds started back in 2009 with the dream to be one of the best German Shepherd breeders in the Upper Midwest (WI, MN, IL, Iowa). Desiring for our dogs to have award-winning workability, temperament and most importantly good health. Basically, the goal was simple, to produce world-class German Shepherd puppies. 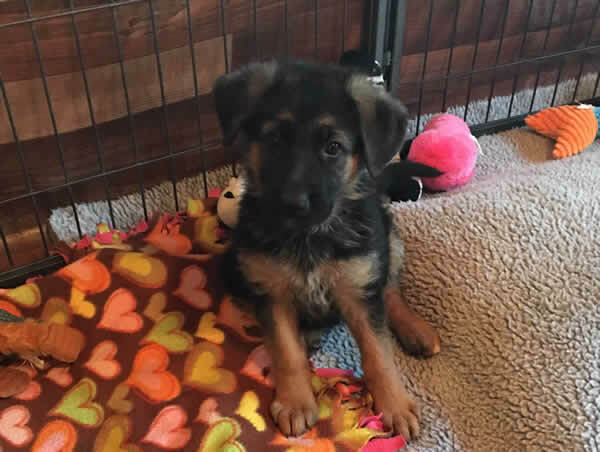 Not only did we want to produce a great line of puppies, but also wanted to share our German Shepherds puppies with people throughout southern WI, Minneapolis, MN, Chicago, IL and other locations. 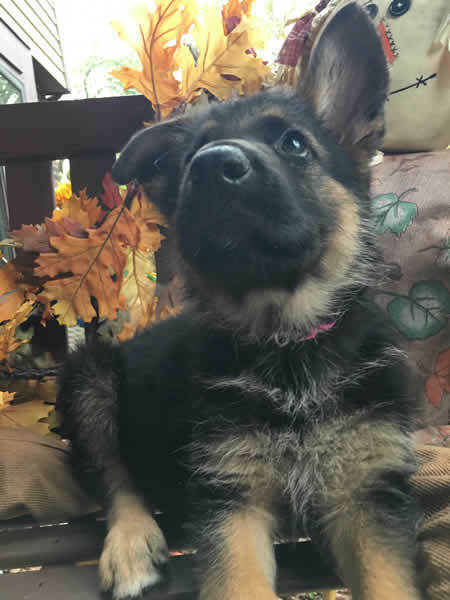 Roche’s Pedigree German Shepherds is providing Midwest families with the wonderful opportunity to own and raise well-bred German Shepherd pups that are also bred for small children and to be wonderful family protectors. What makes these German Shepherds “world-class”? This is a great question. For people looking to add a pure-bred German Shepherd to their family, there is no question our dogs are some of the best in the world. Each and every puppy comes from some of the best bloodlines in the world today. We have proven pedigrees that reveal our dogs to be top-notch in the German Shepherd line. Some of these bloodlines include our champions Zamp Vom Thermodos, Odin von Holtkamperhog and Vegas du haut Mansard. With many more VA 1 rated dogs, all verified by at the World German Seiger show held in Germany each year. The Seiger show recognizes top dog bloodlines from around the world and we are very proud to have these bloodlines directly at Roche’s Pedigree German Shepherds. Earlier was mentioned that these puppies were breed for small children and to be a family’s protector. When it comes to top pedigree dogs, they can do so much more than just those two things well. They make for great show dogs, companions and can learn special skills. If you are looking to add a German Shepherd puppy into your family, these are the dogs that are breed to have a super temperament. We have a few things to announce about one of our current studs and some puppies coming our way in early November. First, our new stud dog, Max will be over seas the next 8 months to get training in preparation for the 2016 U.S. and German Seiger shows. We are excited to see what he will be able to do next year! Second, our beloved Max and Wira will be expecting a litter of pure German Shepherd puppies for sale set to arrive in early November. This means that they will be ready to go to their new families the week of Christmas!